Click here to listen to our run chair, Courtney Pino talk with Ross Mitchell on KOH, News Talk 780 about this years Polio Purple Pinkie Trail Run! 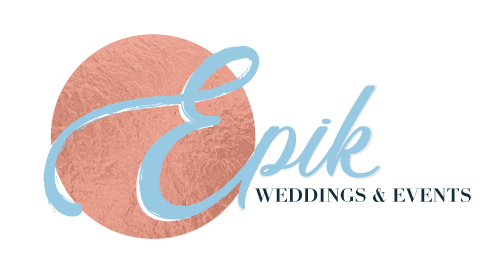 Register now before the price goes up this Saturday, April 1st! 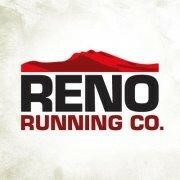 Don’t miss Reno’s Biggest Little Half Marathon/10K/5K on Saturday, March 25th under the historic Reno arch! To find out more and to register, click here!